It is always a pleasure to step into the new year and cherish the old ones. 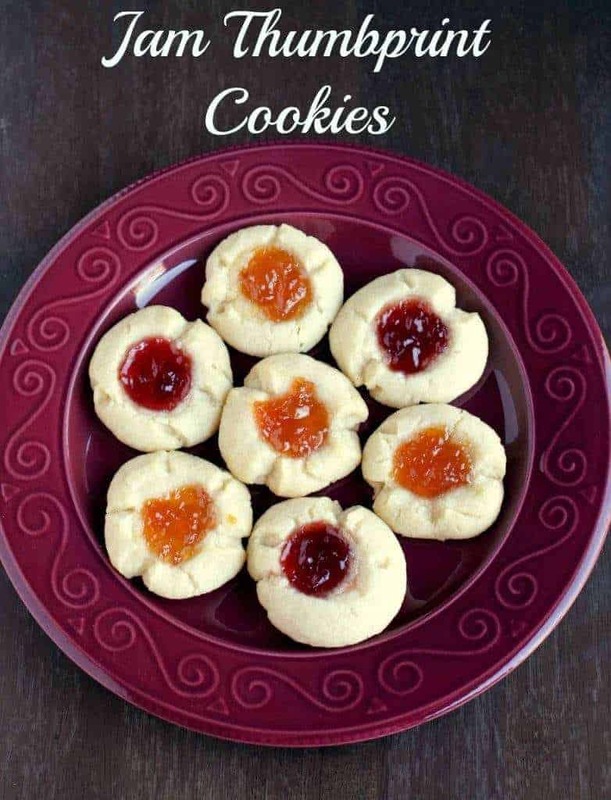 I am really excited to begin my New Year blogging with this very simple Jam thumbprint cookies that I had pinned from here. 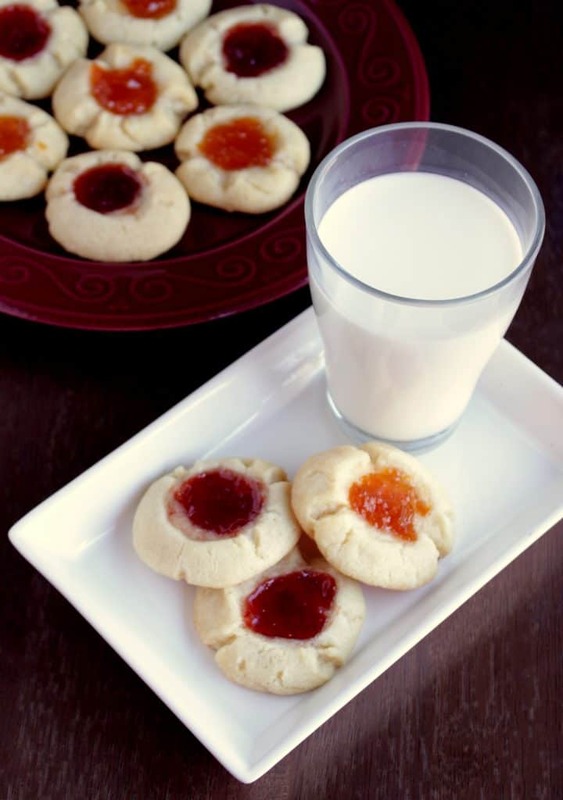 This Jam cookie (as my kids called it) is made with very few basic ingredients and is a great way to try out different flavors with different preserves. Strawberry jam is always everyone’s favorite in my house and hence that is one jam/preserve that gets used up really quick. Next to that, it is the apple jam that is a favorite. I did not have any homemade spiced apple jam and hence was not able to try it out, but it will be a great one to try in the fall when I will have an abundance of apple jam. I had a jar of apricot preserve that was begging to be used. My boy’s did not care for it in the sandwiches and hence it was left untouched. 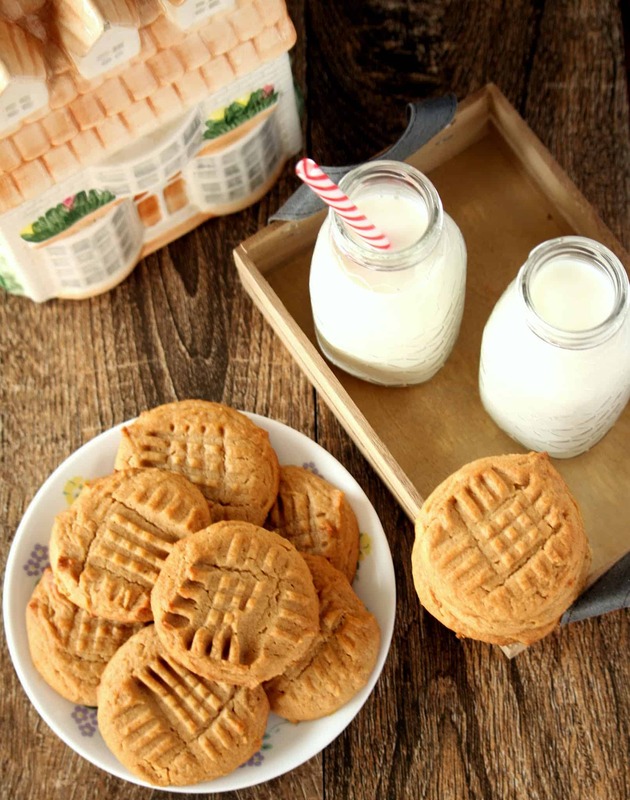 I was planning on making the entire batch with the apricot preserve hoping to use quite a bit of it, but then decided to use it only in half as I was worried the boys might not like it. I used strawberry jam for the remaining half. Like I thought, my boys were not too keen on the apricot flavor and fought for the strawberry ones. 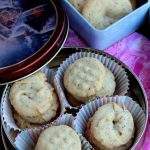 My husband on the other hand loved the cookies with the apricot jam and enjoyed the whole batch without any competition. 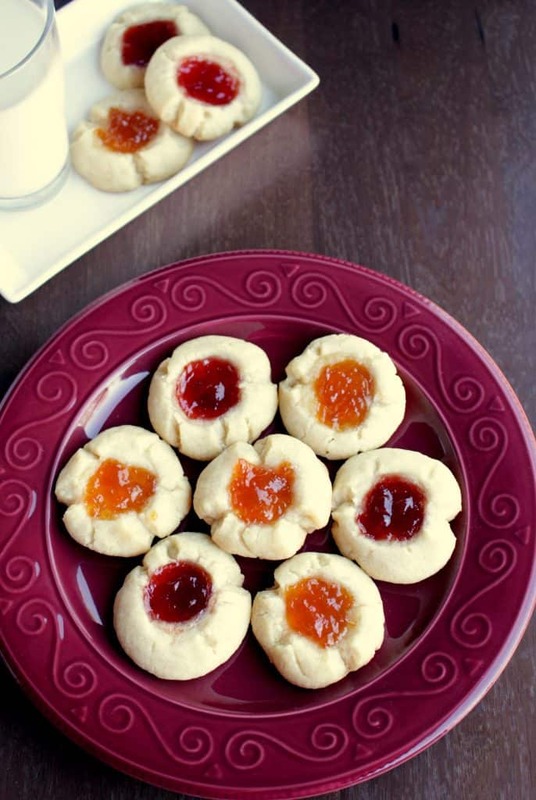 These jam thumbprint cookies are mildly sweet with a very flaky texture. 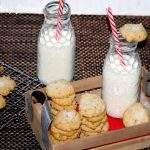 The cookies just melt in the mouth and are perfect with a glass of milk or for a sneaky after dinner snack. 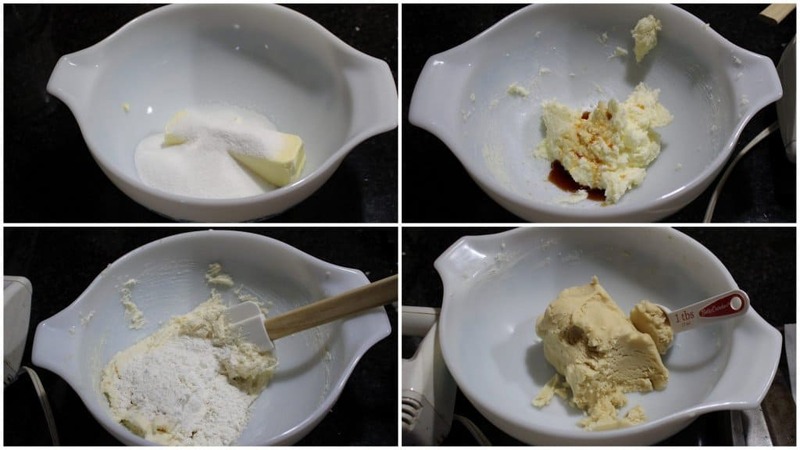 In a medium bowl, cream together the butter and the sugar. Make sure that the butter is at room temperature. I used by hand mixer to cream the butter as this was a small batch. If I was doubling the recipe, I would have used my stand mixer. Add the flour in batches and mix until it forms a stiff dough. Preheat the oven to 350 F. Line a baking sheet with parchment or baking paper. Using a tablespoon measure, scoop out the dough and form a ball. Place them on the lined baking sheet. 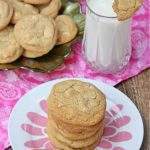 Using the back of a 1/2 tsp measure or using your thumb, make a small indentation in the middle of each cookie ball. 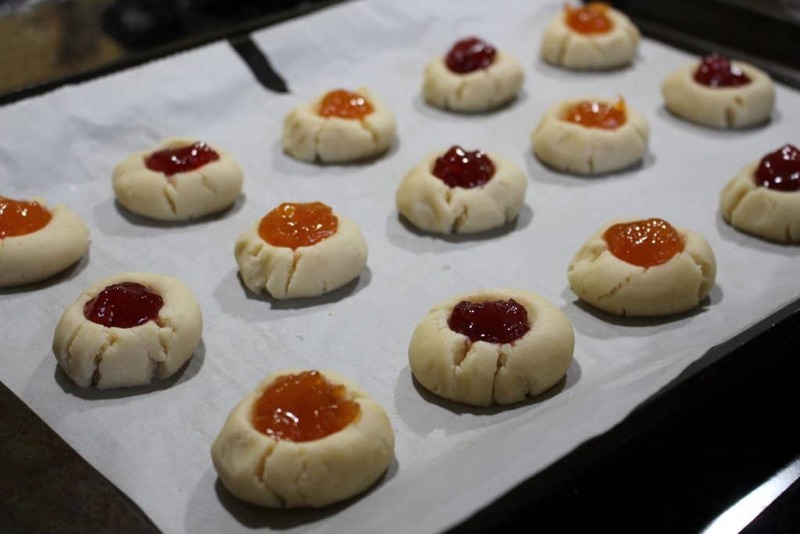 Fill the indentations with jam. Bake them for about 12 to 14 minutes, keeping an eye on them from about 12 minutes. Mine needed the 14 minutes, but depending on individual ovens the baking time may vary. 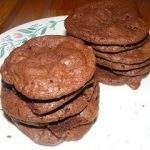 Don’t let the cookies become too dark. Remove them when they are pale golden. 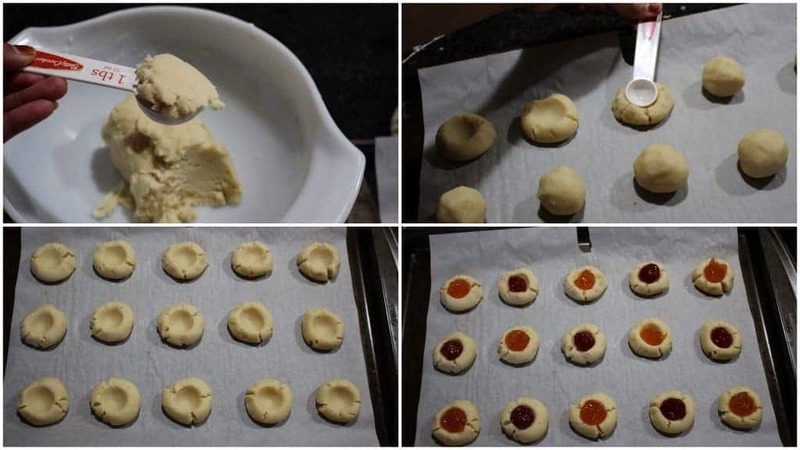 Let the Jam thumbprint cookies cool in the sheet for about 5 minutes and then cool entirely on a wire rack. 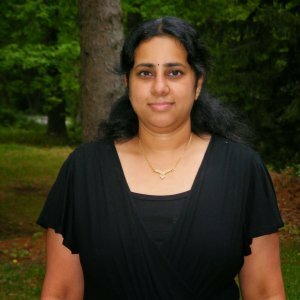 Good to see you back Sandhya..those thumbprint cookies look yum! Thanks Valli! I am so excited to be back in action. Cookies look rich and colorful. I have always wanted to try these. 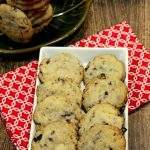 Yummy and cute looking thumb print cookies..
Scrumptious cookies, just adore this thumbprint cookies. 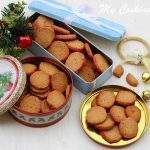 Feel like munching some. 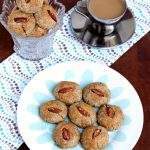 Those thumbprint cookies are really inviting Sandhya..
Lovely looking thumb print cookies. 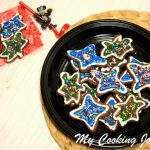 The cookies look dashing ! 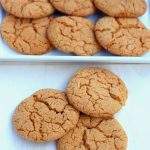 Apricot jam sounds so yum , I am trying to absorb all flavours and that makes we want to taste those cookies . This sure is a kids favorite! I too made something similar for last months marathon. Love that plate in the first pic.The cookies look so gorgeous on it!! 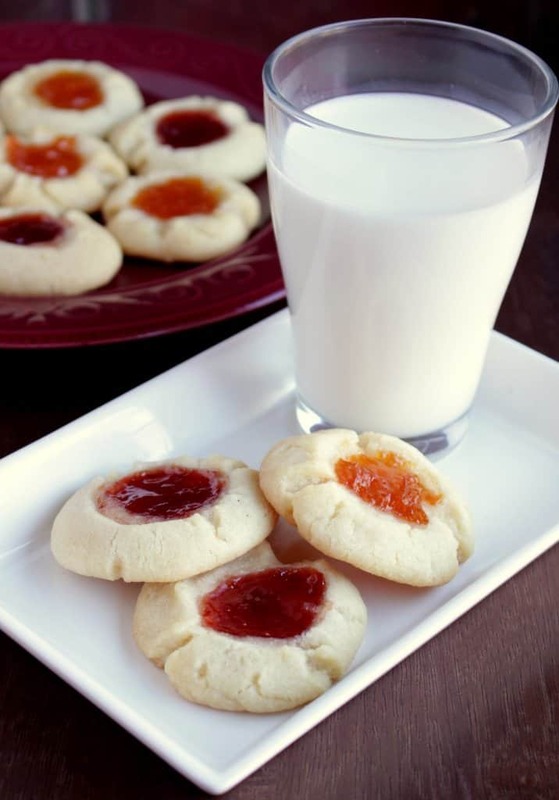 My kids love these thumbprint cookies any day! 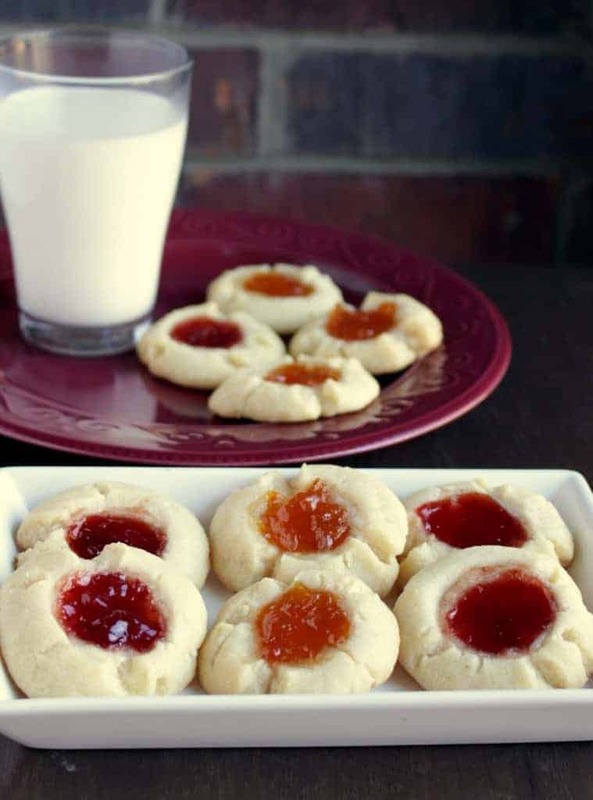 I love thumbprint cookies and they looks gorgeous.